Figures like this are constant reassurance of my decision to have never purchased a McFarlane action figure. I’ve wanted to…and it’s just never happened. Because in my book of self-righteous opinions, 4 out of 5 of them just look like…this. These figures are just as upsetting as the Disney/Hasbro doll depiction of Emma Watson playing Belle from Beauty and the Beast. Yeah…you remember how upsetting those were. Earlier this week, the first trailer for Stranger Things 3 was released. The third season is set for release on July 4th on Netflix. 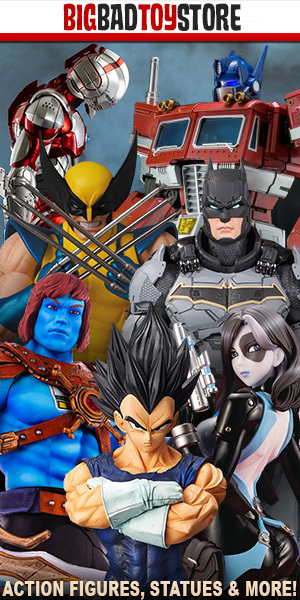 With the trailer officially out, McFarlane Toys has revealed their first figure inspired by the upcoming season. The new photos give us a look at the prototype for their Eleven 7″ Scale Figure. And believe you me, McFarlane made sure to let us know that it was just a prototype. Which really, they should have waited a minute for the big reveal. Because seriously…woof. Greg: Man I hope yall are reading these, she looks terrible…you are shooting yourself in the foot with this one…you cant hope to build a successful line on figures that have awful likeness lower than industry standard joints..also the promised Steve would be nice and a Max. 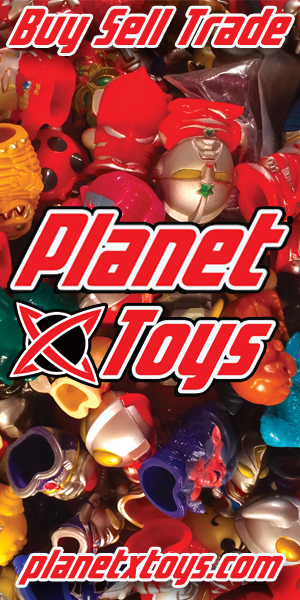 The Eleven figure will include a Starcourt Mall shopping bag, a walkie talkie, and interchangeable hands. In addition, Entertainment Earth has updated their listing for Eleven and Chief Hopper with new photos as well. 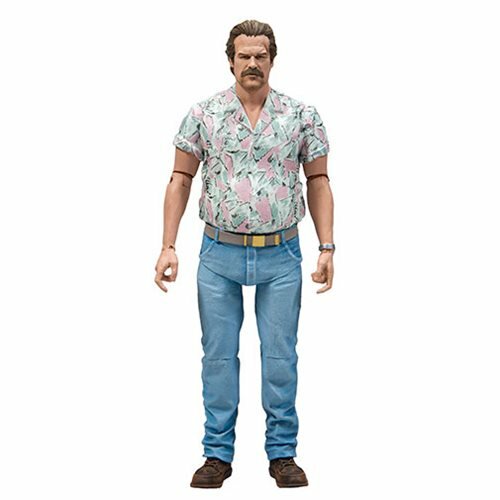 The Chief Hopper 7″ Scale Figure includes a bottle of wine and a walkie talkie. But does it come with a bottle of wine for me, too? The figures are scheduled for release in July. They have a MSRP of $19.99 each, though I’m curious to see who is sucker enough to pay this much. They’re really just awful.